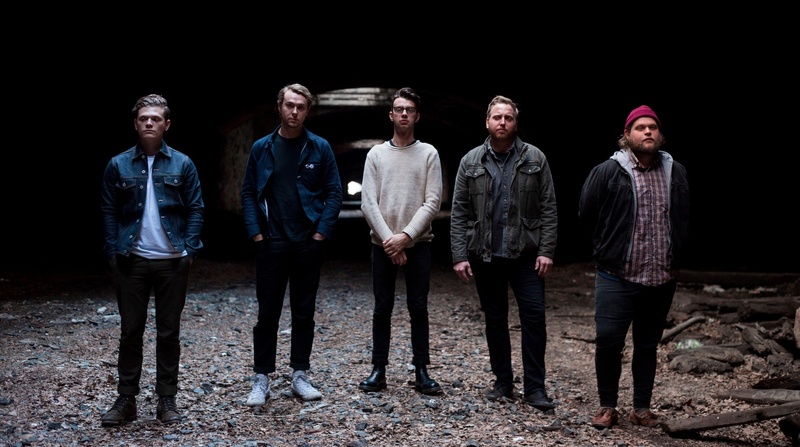 Frameworks’ new song, “Fear of Missing Out,” can be streamed below. Frameworks will release Smother on July 8th via Deathwish Records. You can stream the new song “Tangled” below.